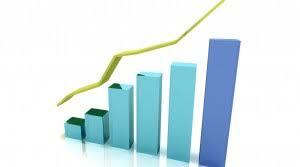 Foreclosure sales were down 17% on a year over year basis and were 12% of all August sales. Non-foreclosure sales were up 10% from last August. 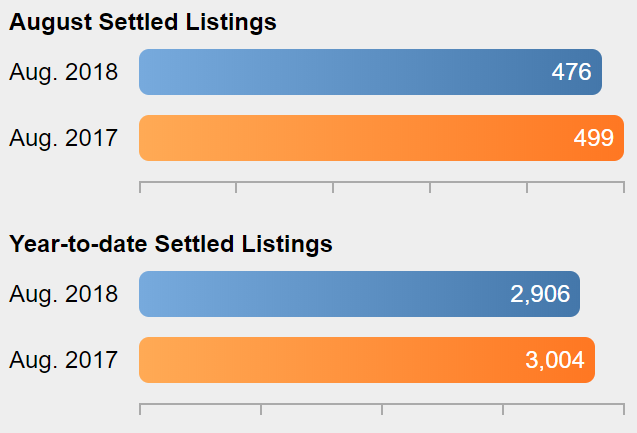 The median sold price was up 3.3% from last August. 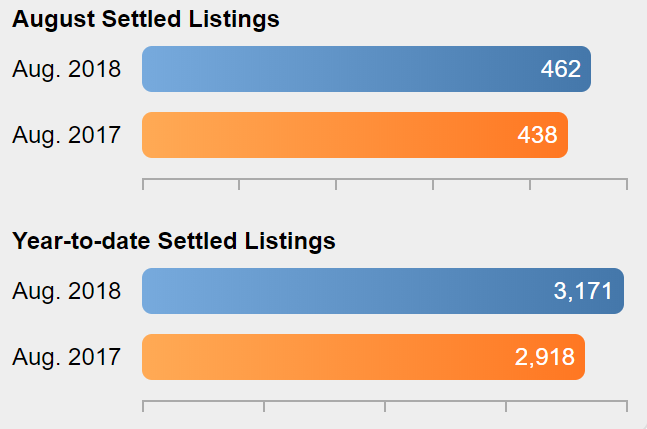 New Bank Owned listings were 38% lower than last August. In August, Camden County home sales were up 3.0% compared to August 2017 and the median sold price was up 2.9%. The 133 foreclosure sales were down 19% from August 2017 but still were 17% of all sales. The number of homes available for sale in Camden County dropped 4.2% in August and is now 16.7% lower than a year ago. 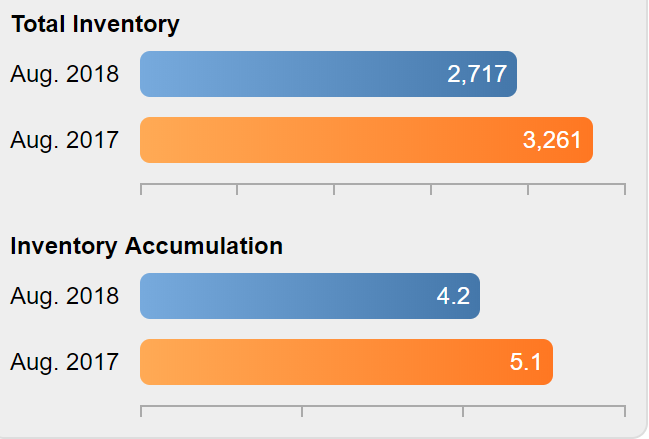 The Months Supply of Inventory has dropped from 5.1 months a year ago to 4.2 months due to the lower inventory. Sales were up 5.5% compared to August 2017 and are up 8.7% year-to-date. Prices were down 3.2% compared to last August and are now the same year-to-date. Foreclosure sales were 20% of August's sales, up from 19% in August 2017. 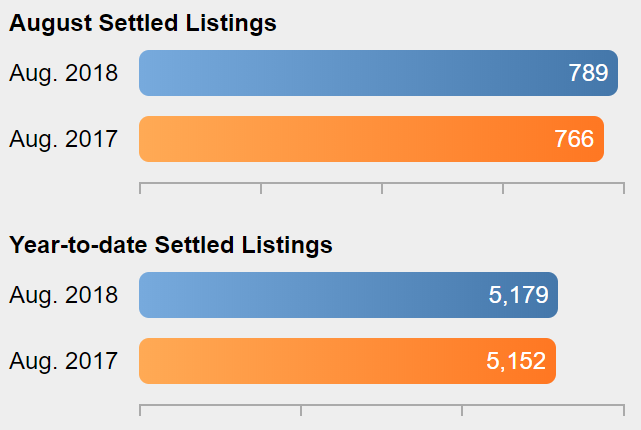 The number of homes for sale during August decreased by 2.2% and is 16.0% below the 2017 level compared to a 20% shortfall throughout the region. 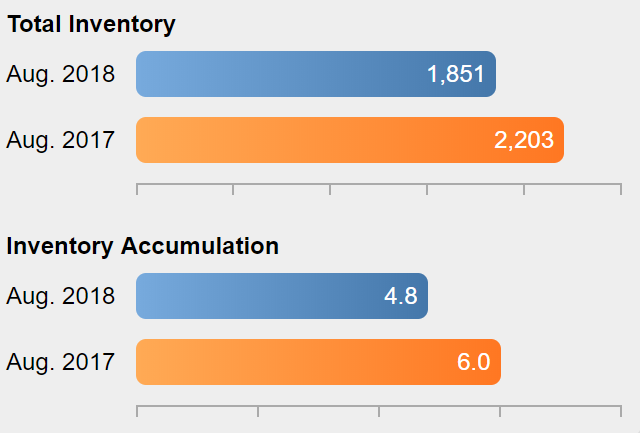 The Months Supply of Inventory is at 4.8 months, down from 6.0 months a year ago. Sales were down 4.6% compared to last August while the median sold price was down 1.9%. There were 67 foreclosure sales in Mercer this month, down from 72 in August 2017. Foreclosure sales were 14% of all sales in August. 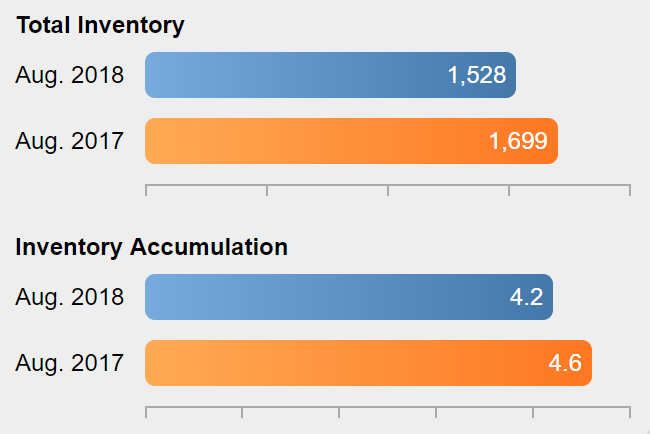 Inventory decreased by 4.6% this month, and is just 10.1% lower than a year ago. 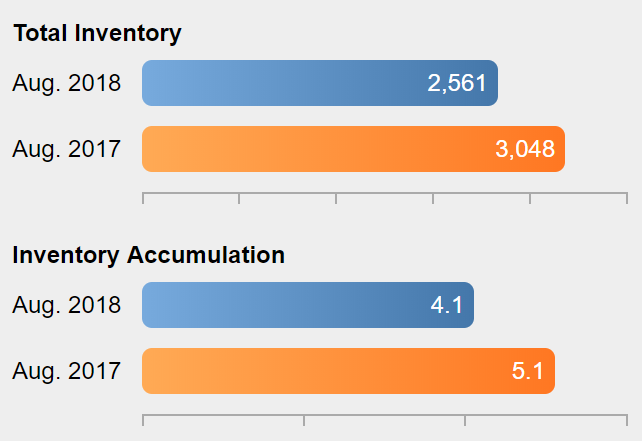 The Months Supply of Inventory increased to 4.2 months compared to 4.6 months in August 2017. 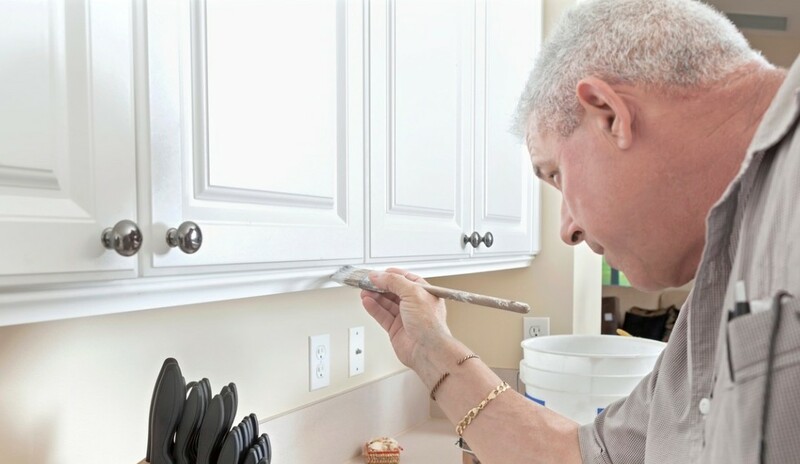 Change smoke detector batteries. Do this twice a year or anytime you hear a loud chirping. Get up on a ladder and twist the body of the unit off the bracket. If it isn’t hardwired, it will completely remove. Change the battery and twist it back in place. When it comes to major home remodeling, there is more involved than money. Your home is more than your largest investment—it’s where you and your family live. If you love your neighborhood, your school district and your commute, and you plan to stay for many years, then remodeling to improve your family’s daily life makes sense. Many lenders pre-qualify or pre-approve mortgage applicants, which can help considerably in the buying process. While the terms are often used interchangeably, there are some important differences to note. 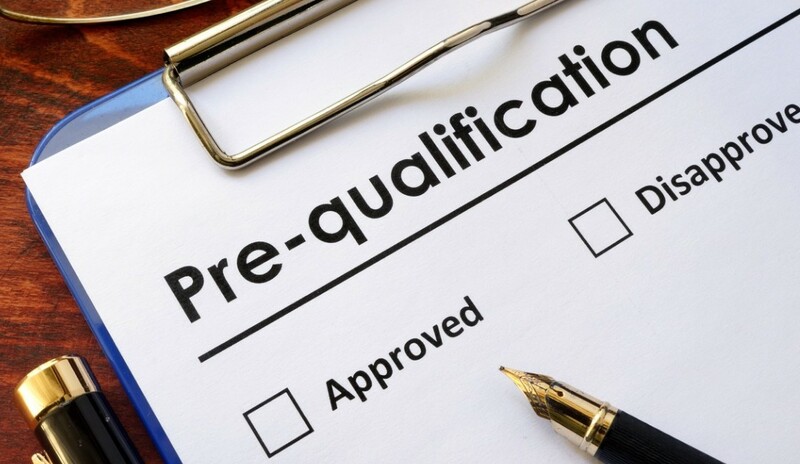 In general, pre-qualification is considered an initial step in which the applicant provides information on income, assets and debts. The lender may or may not require documentation. Is an Adjustable-Rate Mortgage a Good Idea? 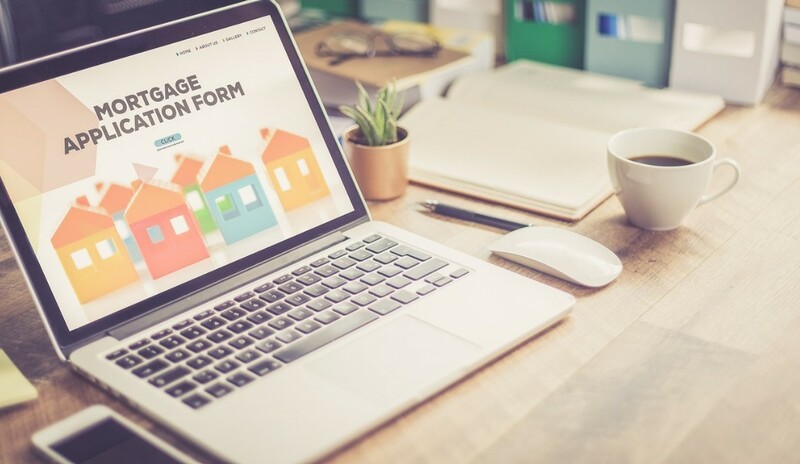 If you’re shopping for a mortgage, you need to decide whether to choose one with a fixed or adjustable interest rate. 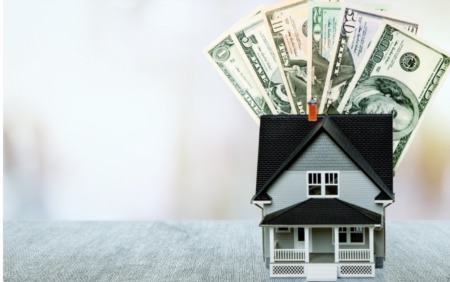 An adjustable-rate mortgage, or ARM, might be a good idea if you’re only planning to stay in your home for a short period of time, but you need to ask questions and read the fine print first. You might be surprised by skyrocketing payments if you don’t understand the terms clearly. 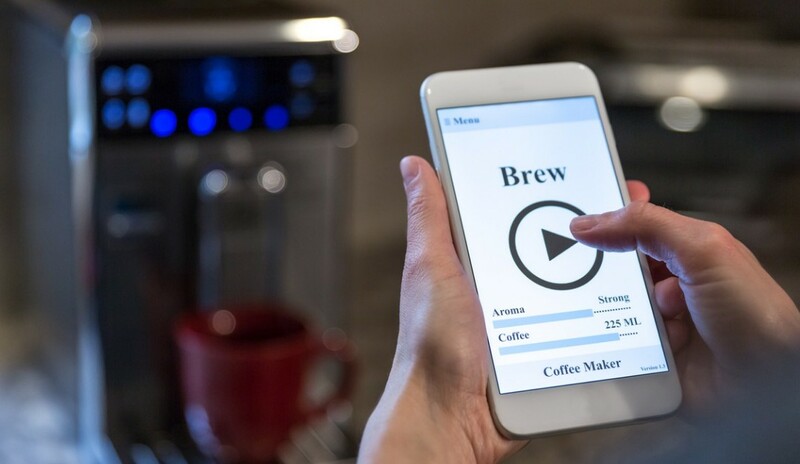 Smart appliances can make life easier and more convenient. Since the technology is relatively new, many manufacturers are still working out problems and resolving glitches. 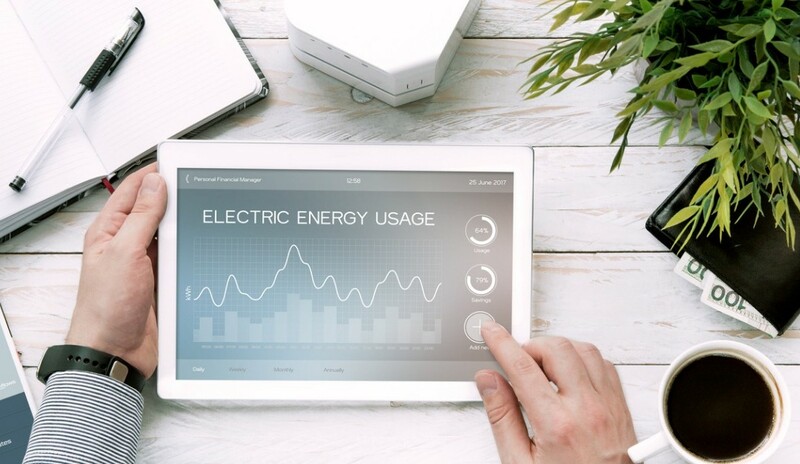 Before you purchase a smart appliance, it’s important to understand what they have to offer and to be aware of potential pitfalls. A smart refrigerator can make grocery shopping easier. 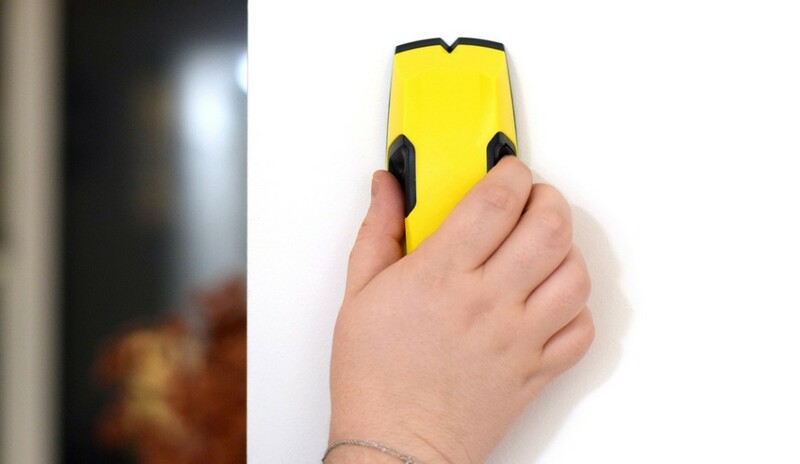 A camera allows you to peek inside the fridge even if you aren’t home, and you can keep a running list of what you need. You can also control the temperature and humidity to keep your food fresh as long as possible.